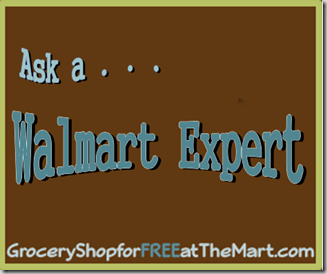 Ask a Walmart Expert: Does Walmart Price Match Tom Thumb Card Prices? Does Walmart Price Match Tom Thumb (A Safeway Affiliate) card prices? Short Answer: Yes! I think this question probably came from the fact that Target will not price match an after-card-discount price which makes their price match policy virtually worthless. Walmart will gladly match the after-card-discount price of any local store on anything they carry in stock, which is why Walmart is the best place to shop all the time!